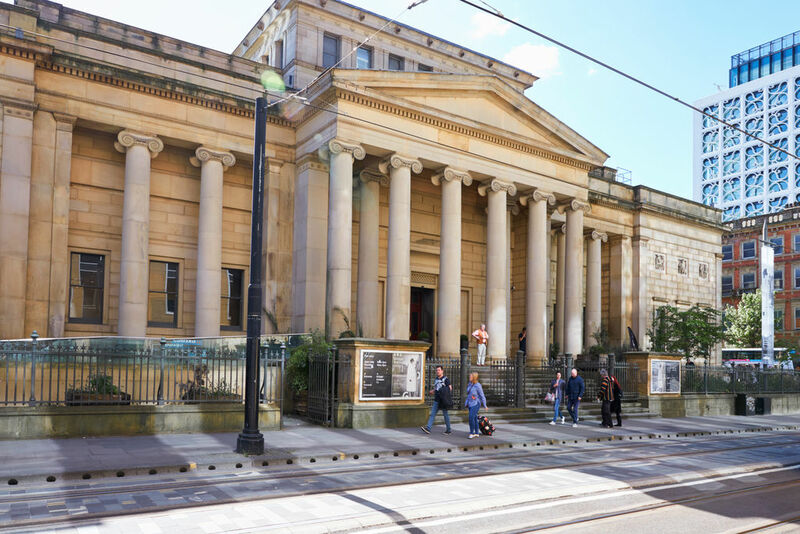 The Manchester Art Gallery displays an interesting collection from the Pre-Raphaelite school, with works by Millais, Hunt, Ford Madox Brown and the emblematic Astarte Syriaca by Rossetti. The 18C is well represented with portraits by Gainsborough and Reynolds, paintings of animals by Stubbs, and landscapes by Turner and Constable. Among British artists from the 20C and 21C, note works by Moore, Ben Nicholson and Bacon.